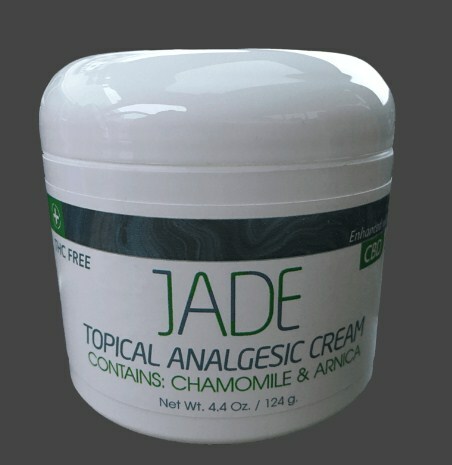 When your joints are painful or your muscles ache, apply Jade to the areas causing your discomfort. Experience cooling instant relief. Jade is an exclusive product that leads the way in quality, safety, and consistency. You'll find many products for topical pain relief at your local drugstore. However, we haven’t come across any that are as popular as Jade.